This month, four of the largest credit card companies -- American Express, Discover, Mastercard, and Visa -- will stop requiring a signature for purchases made with a card that uses a security chip. Credit card companies say the computer chips embedded in cards are much more effective at preventing fraud than scribbled signatures, since merchants rarely verify a person’s signature after asking for their credit card. Experts say consumer signatures have become virtually meaningless in the age of chip cards and contactless payment systems (like Apple Pay), so phasing them out won’t likely have much of an impact. 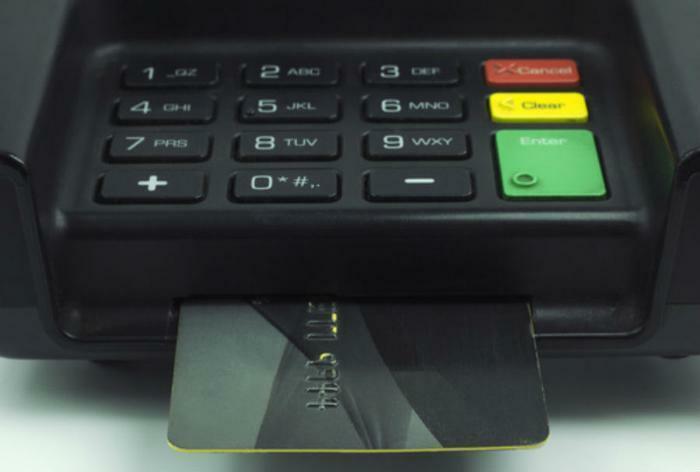 The change is optional, meaning some shops and restaurants -- such as those without chip card compatibility, for instance -- may not adopt the change right away. However, major retailers like Walmart have already decided to stop requiring signatures on card transactions. Walmart considers signatures “worthless as a point of sales verification” and has already stopped recording them on most transactions, according to a company spokesman. It plans to get rid of them completely in the near future. Target will eliminate signature requirements this month. The change will likely speed up the checkout process and likely won’t even be noticed by many consumers. According to research by Mastercard, nearly one in five Americans (17 percent) don’t remember the last time they used their signature outside of a sales receipt, while 20 percent of those 18-34 years and 14 percent of those 55 and older don’t remember. Mastercard said the change had been a long time coming, but the decision to do away with signature requirements was delayed until cards embedded with chips became common. A separate report by Visa found that counterfeit fraud has dropped 70 percent since chip cards were introduced in October 2015. “Our fraud capabilities have advanced so that signatures are no longer necessary,” said Jaromir Divilek, American Express’s Executive Vice President of Global Network Business, in a statement. The four largest credit card companies in the nation will stop requiring merchants to ask for customers’ signatures starting April 14.